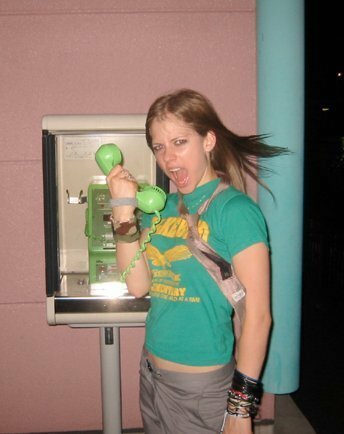 Avril rare pics. Some cool rare and unseen pics...i really really loved them! Hope u guys will also like! :). Wallpaper and background images in the Аврил Лавин club tagged: avril lavigne avril beautiful lavigne <3 out & about rare unseen.